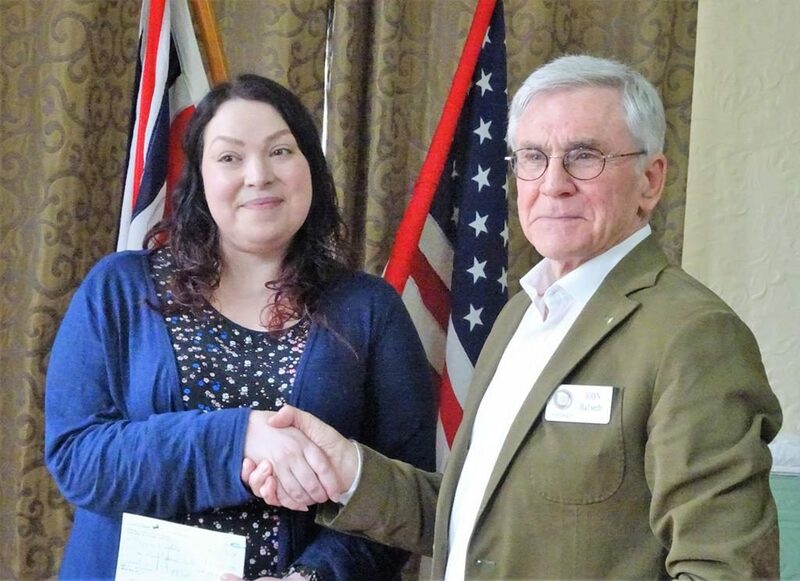 On the 24th of April, our guest speaker at lunch was Laura Riach, Fundraising Manager for Maggie’s Yorkshire, which is our President’s charity for the year. Laura brought us up to date on progress with the new centre being built at St. James’s Hospital and due for completion next spring. We presented Laura with a cheque for just under £5000 towards the charity which will offer free practical, emotional and social support to people with cancer and their families and friends.